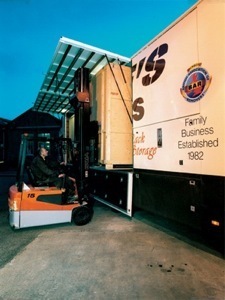 European & OverseasLoading - UnloadingDeliverServicesContactDisclamerC.O.P. 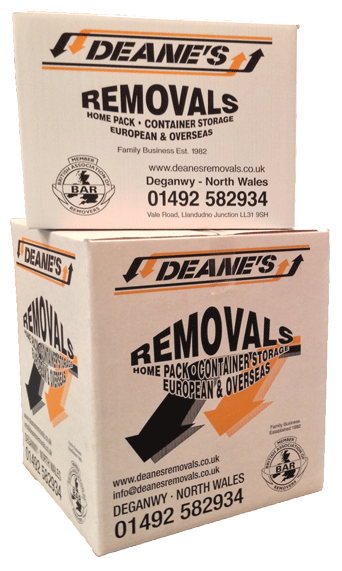 Deane's is a family run business based in north wales dedicated to the removal and storage of household furniture & effects throughout the United Kingdom, Europe and Overseas and are privileged to be members of the 'British Association of Removers'. Membership of B.A.R. 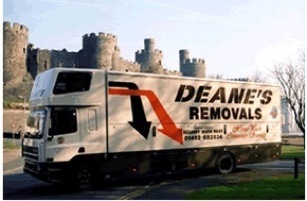 means that Deane's are bound by the rules of the Association to conduct our business in a professional manner and set a standard covering staff, vehicles, equipment and liability cover. Regular inspection by BAR offices ensure we maintain this high standard. "If you're Moving look for the badge"